HARRY KLOMAN is the author of Mesob Across America: Ethiopian Food in the U.S.A. (2010), a comprehensive book about the history and culture of Ethiopian cuisine, both in the United States and around the world. You can explore the book and read excerpts and also visit his Ethiopian food website. He welcomes feedback from his readers. Kloman is the news adviser to The Pitt News, the daily student newspaper at the University of Pittsburgh, and he teaches journalism classes in the university’s English Department. He earned his bachelor’s degree in English, with a minor in political science, from Allegheny College, Meadville, PA, and his master of fine arts degree in nonfiction writing at the University of Pittsburgh. To coincide with the publication of his book, Kloman created a website, Ethiopian Food: Mesob Across America, to continue writing about Ethiopian food. The site contains dozens of articles, a page of recipes for the home Ethiopian chef, a roundup of Ethiopian cookbooks, and a chart, with more than 200 entries, showing when the first Ethiopian restaurants opened in cities around the world. Kloman has created a website listing Ethiopian restaurants in the United States, and he welcomes additions and corrections to the list. 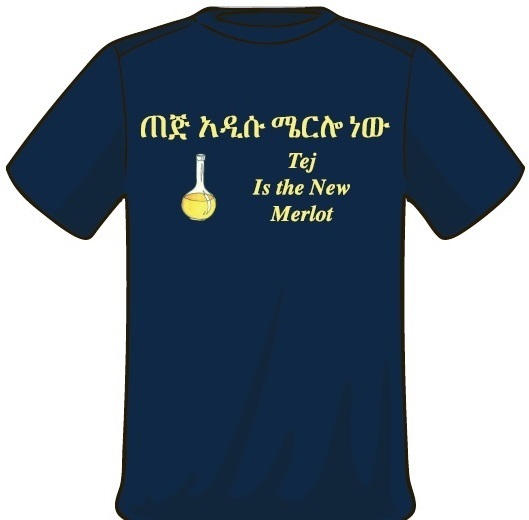 He also has created a chart that documents the words for “honey wine” in all of Ethiopia’s languages – more than 90 of them. 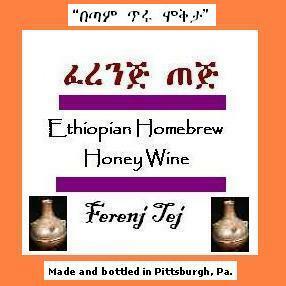 More than 58,000 people have watched his video, Making T’ej, The Ethiopian Honey Wine, since he posted it in 2010. And that doesn’t include the people who watched it on the numerous other websites that copied and posted it. A home Ethiopian chef himself, he has posted videos about cooking doro wot, a beloved chicken dish in Ethiopia, as well as cooking siga wot, shiro, and a three-course Ethiopian meal in a shakla dist ( a traditional Ethiopian clay pot). ♦ The Gore Vidal Index. This comprehensive website collects information about the internationally acclaimed novelist, essayist, playwright and political commentator (1925-2012), with links to hundreds of other sites about Vidal on the web along with some of Kloman’s own writing. ♦ The Pulitzer Prize Thumbnails Project. This site lists every novel that has won the Pulitzer Prize for Fiction and offers Kloman’s own squibs and reviews for each one. ♦ Movie Reviews & Features. A long-time journalist and movie critic for newspapers, Kloman collects some of his movie reviews and features on two sites. He currently reviews movies for Pittsburgh City Paper.